This page contains a list of Yum Cha Restaurants all over Melbourne Australia. Yum Cha is Cantonese for 'drink tea'. Traditionally Yum Cha is small tasting dishes served with Chinese tea. Lucky Chan Chinese Yum Cha Restaurant Southbank Melbourne(1 review) Shop 31-33 Crown Casino Whiteman Street Southbank Melbourne Ph: (03) 9696 3966. Open 7 days a week for lunch (Yum Cha) 11.30am - 3pm and dinner 6pm - 11pm. For restaurant reviews for Mahjong Chinese Yum Cha Restaurant click here. Mahjong Chinese Yum Cha Restaurant (1 review) 165 Fitzroy Street St Kilda Melbourne Ph: (03) 9534 8833. Serving Yum Chat daily from 11.30am. Al a carte Chinese menu for dinner 7 nights a week. For restaurant reviews for Mahjong Chinese Yum Cha Restaurant click here. Red Emperor Chinese Restaurant (1 review) Level 2 Southgate Arts & Leisure Precinct 3 Southgate Avenue Southbank Melbourne Ph: (03) 9699 4170. Serving Yum Chat daily Mon - Sat 12 noon to 3pm & Sun 11am - 4pm. Al a carte Chinese menu for dinner 7 nights a week from 6pm until late. For restaurant reviews for Red Emperor Chinese Restaurant click here. 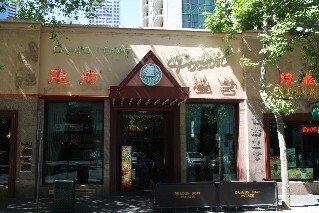 Dragon Boat Chinese Restaurant (2 reviews) 203 Little Bourke Street Melbourne. Ph: (03) 9662 2733. Located right in the heart of Melbourne's Chinatown. Dragon Boat specialises in Chinese and Cantonese cuisine. Serves Yum Cha daily. For restaurant reviews for Dragon Boat Chinese Restaurant click here. 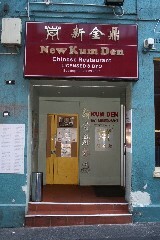 New Kum Den Chinese Restaurant (2 reviews) 15 Heffernan Lane Melbourne Ph: (03) 9639 9857. Located just around the corner from Little Bourke Street Melbourne Chinatown. Serving Yum Cha everyday 11am - 3pm, Dinner every night 5pm - 11pm. For restaurant reviews for New Kum Den Chinese Restaurant click here. 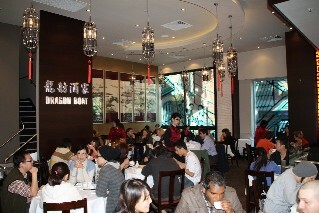 Dragon Boat Palace Chinese Restaurant (1 review) 149 Lonsdale Street Melbourne Ph: (03) 9663 6328. Serves Yum Cha everyday as well as steam boat buffets for dinner. For restaurant reviews for Dragon Boat Palace Yum Cha Restaurant click here. 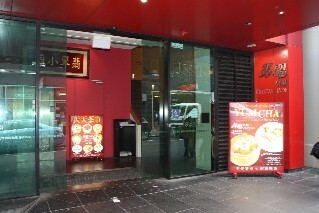 Crystal Jade Chinese Restaurant (1 review) 154 Little Bourke Street Melbourne Ph: (03) 9639 2633. Serves Yum Cha everyday 11.30am - 3pm. Dinner from 5pm - 10pm. For restaurant reviews for Crystal Jade Chinese Restaurant click here. 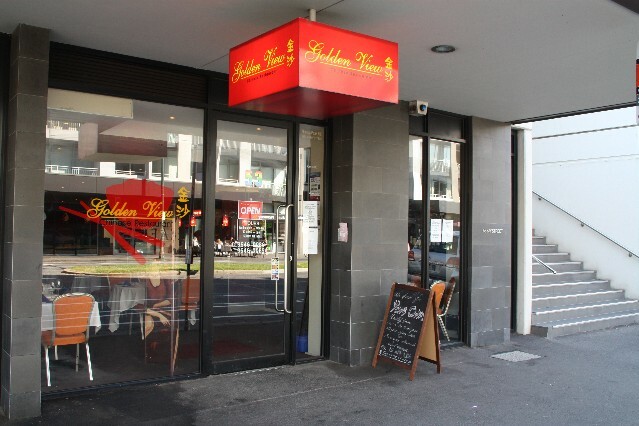 Golden View Chinese Restaurant (1 review) 53 Bay St Port Melbourne Ph: (03) 9646 0086. Serves Yum Cha daily and a la carte Chinese meals at dinner time. Open 6 days a week Wed - Mon for lunch 12pm - 3pm and dinner 5.30pm - late. For restaurant reviews for Golden View Chinese Restaurant click here. 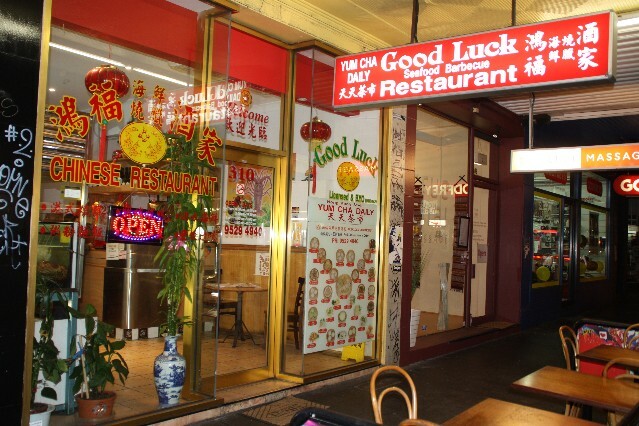 Good Luck Chinese Restaurant (reviews) 310 Chapel St Prahran Ph: (03) 9529 4940. Open for lunch and dinner 7 days a week. Serving Yum Cha at lunch time and Peking Duck at dinner time. For restaurant reviews for Good Luck Chinese Restaurant click here. East Imperial Chinese Restaurant 323 Rathdowne Street Carlton Ph: (03) 9347 3322. Serving Yum Cha Tues to Saturday 11.30am - 3pm and Sunday 11am - 3pm. 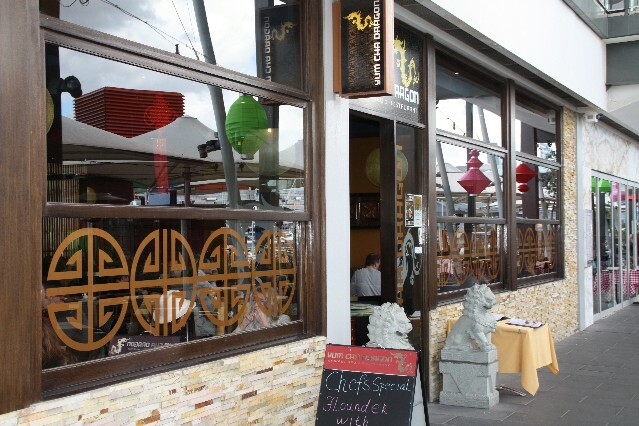 Mahjong Chinese Restaurant 165 Fitzroy Street St Kilda Ph: (03) 9534 8833. Serving Yum Cha 7 days a week. Red Door Yum Cha Restaurant 1-3 McIlwrick Street Windsor Ph: (03) 9510 9658. Serving Yum Cha Wed - Sun 12pm - 3pm. Oriental Teahouse Yum Cha Restaurant (1 review) 378 Little Collins Street Melbourne CBD Ph: (03) 9600 4230. Open Mon – Thurs: 11am – 9pm, Fri – Sat: 11am – 10pm, Sun: 11am – 3pm For restaurant reviews for Oriental Teahouse Yum Cha Restaurant click here. 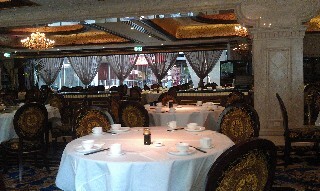 Shanghai Dynasty Chinese Restaurant (1 review) 1/206 - 218 Bourke St Melbourne Ph: (03) 9663 7770. 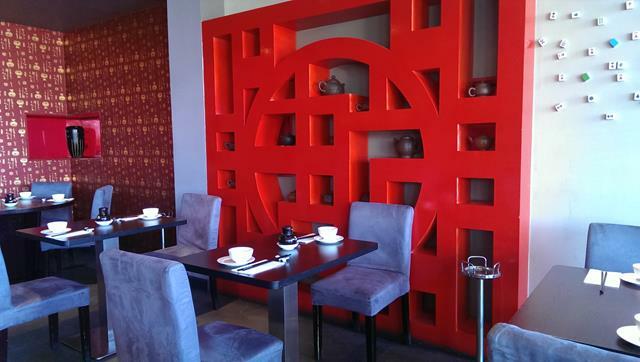 Open 7 days a week, serving Yum Cha Mon - Sun 11.30am - 3pm and al a carte Chinese cuisine for dinner Mon - Sun 5.30pm - 11pm. For restaurant reviews for Shanghai Dynasty Chinese Restaurant click here. 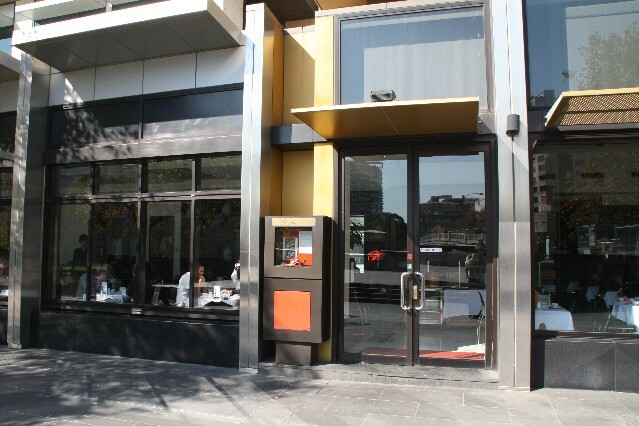 Yum Cha Dragon Chinese BBQ Restaurant (1 review) 14, 427 Docklands Drive Waterfront City Docklands Melbourne. Ph: (03) 9329 6868. Open Tues - Sunday for lunch and dinner. Yum Cha served from 10am. 50% off the menu prices on Tuesdays. For restaurant reviews for Yum Cha Dragon Restaurant click here. Waterside Oriental Bistro (3 reviews) located at Shop 5 10 Newquay Promenade Docklands Waterfront City Melbourne Ph: (03) 9670 4168. Serves Yum Cha for lunch and dinner as well as a large range of Chinese meals. Open 7 days 12pm - 10.30pm. For restaurant reviews for Waterside Oriental Bistro click here. 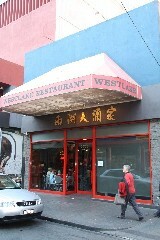 West Lake Chinese Restaurant (2 reviews) 189 Little Bourke Street Melbourne Ph: (03) 9662 2048. Open Everyday from 11am - 2am. Specialising in Chinese seafood dishes with fresh seafood on display in fish tanks in the restaurant. Serves Yum Cha everyday, Mon - Fri 11am - 5pm, Sat & Sun 10am - 5pm. For restaurant reviews for West Lake Chinese Restaurant click here. 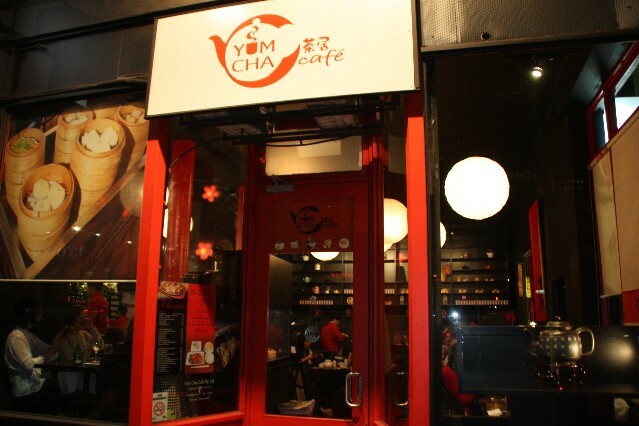 Yum Cha Cafe (1 review) 193/195 Exhibition St Melbourne Ph: (03) 9662 9668. Located just on the corner of Little Bourke Street in Chinatown. Serving Yum Cha dishes for lunch and dinner. Open daily from 11am - 11pm. 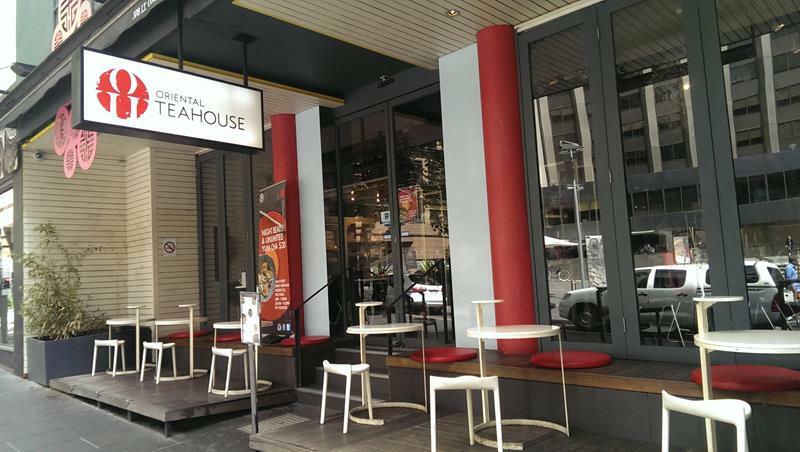 For restaurant reviews for Yum Cha Cafe click here. 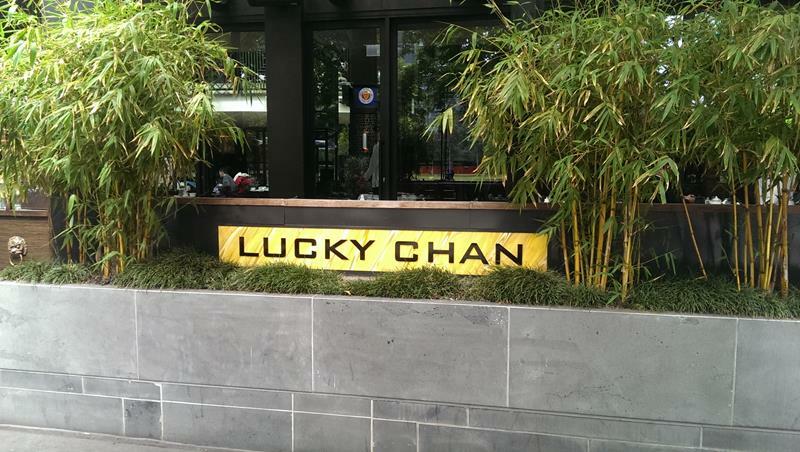 Lucky Chan Chinese Restaurant (reviews) Crown Entertainment Plaza 8 Whiteman Street Southbank Ph: (03) 9696 3966. Open for lunch/Yum Cha Mon - Fri 11am - 3pm and Sat & Sun 11am - 4.30pm. Open for dinner Sun - Thurs 6pm - 11pm and Fri - Sat 6pm - midnight. Serving Yum Cha daily at lunch times. For restaurant reviews for Lucky Chan Chinese Restaurant click here. 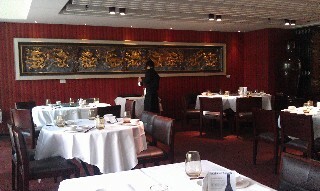 Oriental Teahouse Chinese Restaurant 455 Chapel St South Yarra Ph: (03) 9824 0128. Serves Yum Cha. 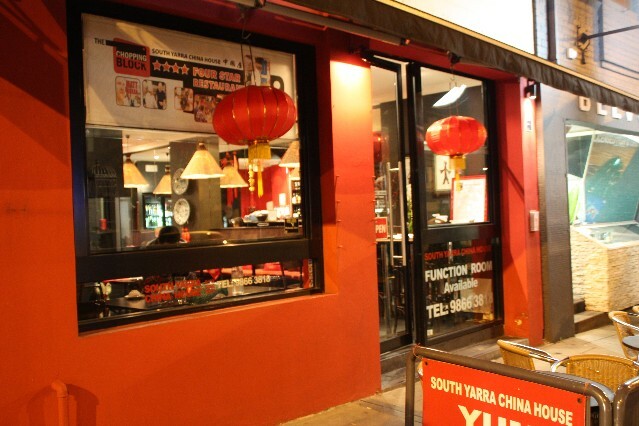 South Yarra China House Restaurant (reviews) 37 Toorak Rd South Yarra Ph: (03) 9866 3818. Open for lunch and Yum Cha Mon - Sun 11.30pm - 3pm. Open for dinner 7 nights 5.30pm - 10pm. Serves Yum Cha daily at lunch time. 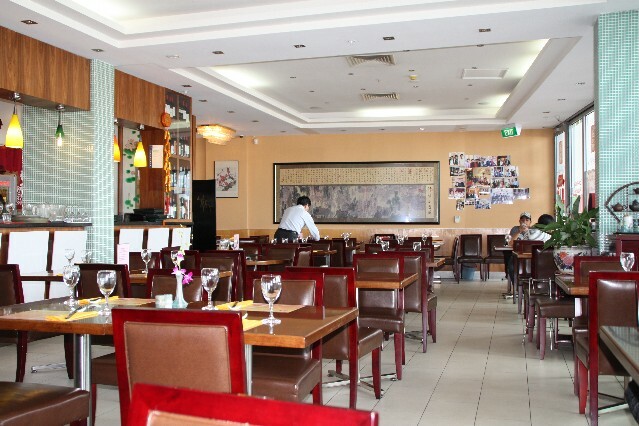 For restaurant reviews for South Yarra China House Restaurant click here.